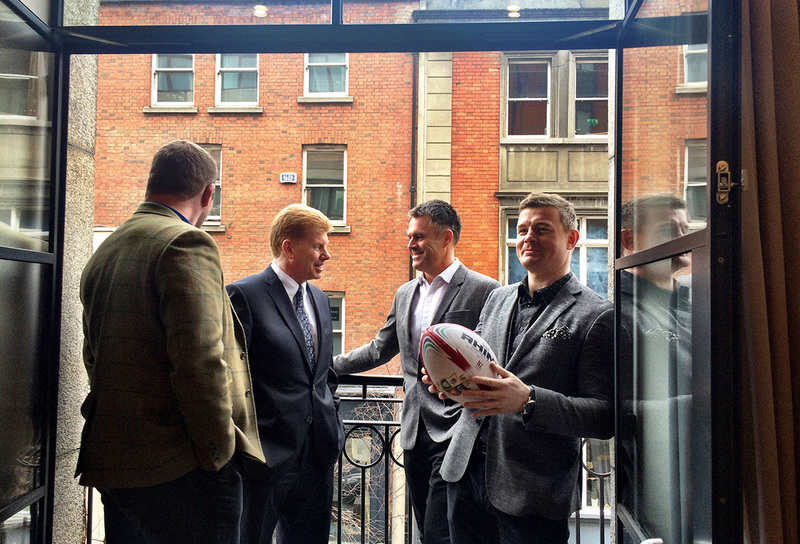 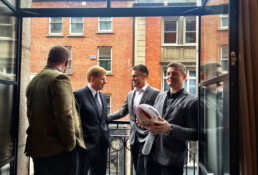 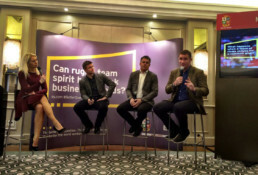 Logan Sports Marketing worked with EY, Principal Partner of The British & Irish Lions 2017 Tour of New Zealand, to create a series of bespoke global roadshow events at which EY entertained their most valued clients in an intimate setting among notable rugby stars. 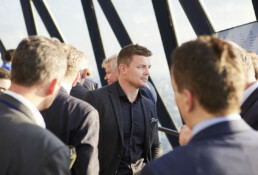 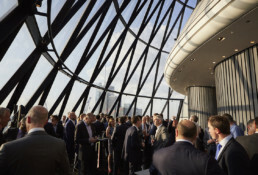 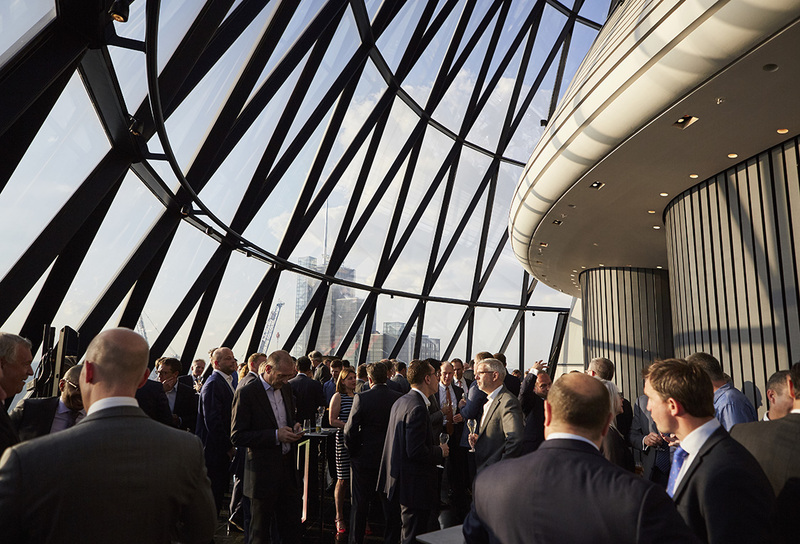 The roadshow programme covered a total of 12 destinations worldwide and took in venues ranging from iconic sporting stadiums to exclusive 5-star hotels. 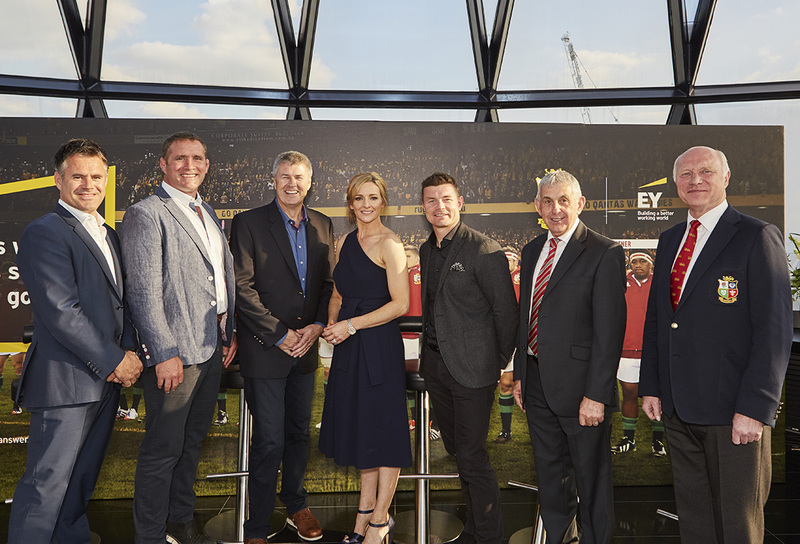 Guests were joined by an illustrious panel of EY rugby ambassadors, such as Brian O’Driscoll, Justin Marshall, Maggie Alphonsi, Phil Vickery, Rob Howley, Shane Horgan and Sir Ian McGeechan. 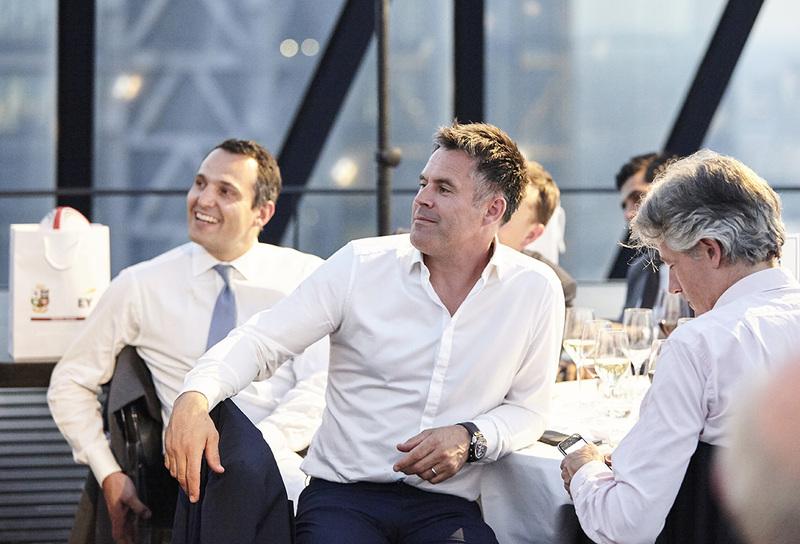 The combination of ambassadors at each event created unique and entertaining content, focussing on teamwork and leadership, and emphasised the vital nature of such characteristics within today’s corporate world. The roadshow events were also extended in several regions with a Town Hall event, giving EY employees the opportunity to meet and hear from these iconic rugby leaders from the comfort of their own office. 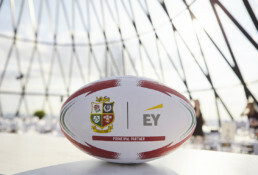 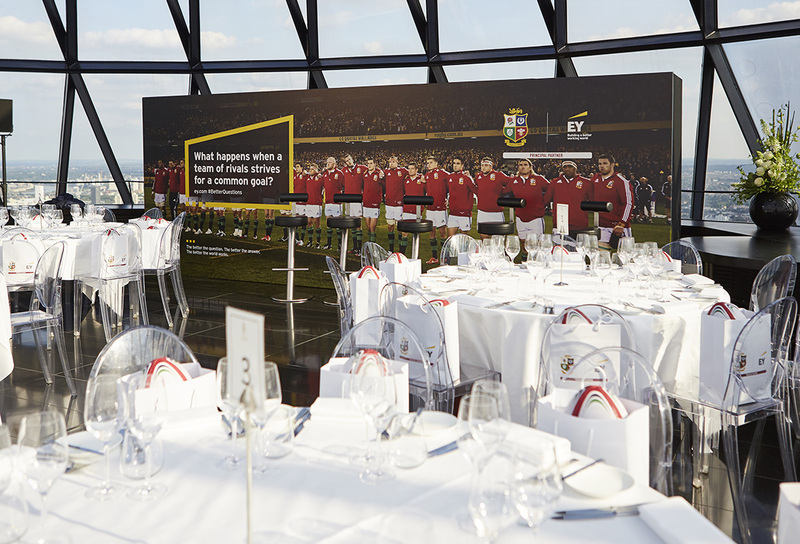 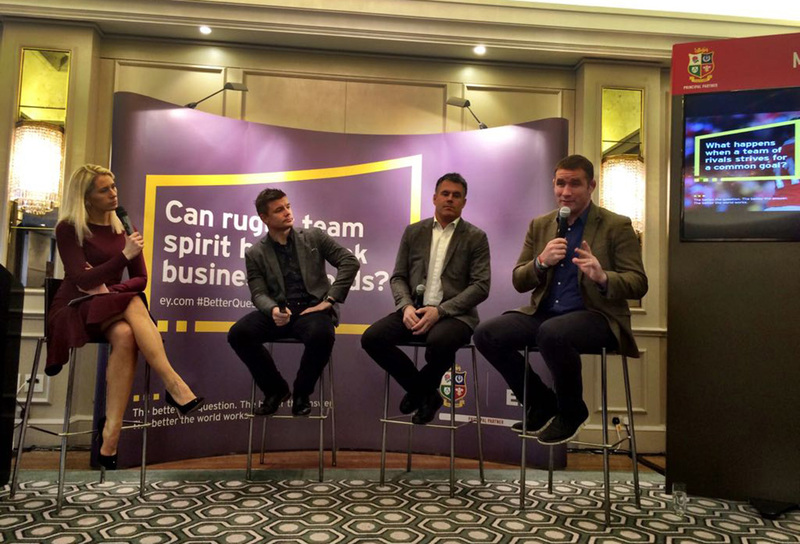 The main objective of the series of roadshow events was to demonstrate EY’s digital and analytical capabilities, whilst proactively engaging their clients with EY’s sponsorship of The British and Irish Lions 2017. 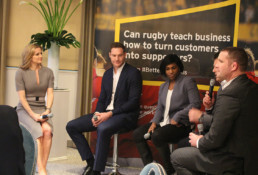 As part of their sponsorship, EY strived to build a better working world through sports by creating an immersive sporting experience. 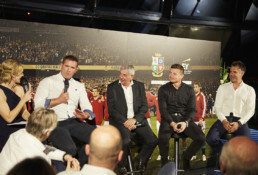 The attendance and feedback from each event has been terrific, with guests revelling in having spent a few hours in the company of rugby royalty in such an intimate setting, which helped to build the anticipation for the long-awaited Tour, which was a spectacle in itself.